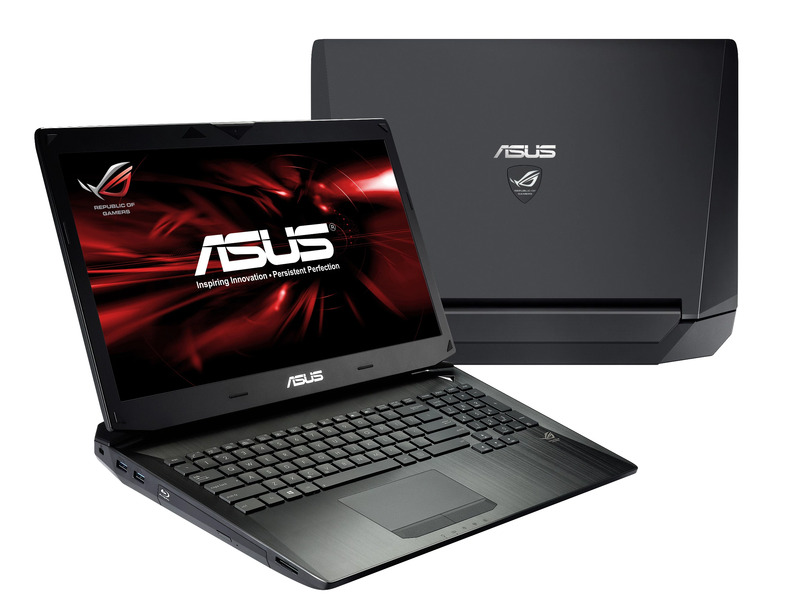 Are you experiencing any issues with your Asus gaming notebook? Creative IT is a professional Asus laptop repair service centre in Central London offering quick turnaround and affordable Asus ROG gaming laptop repair and upgrade services for all Asus ROG gaming notebook models. At Creative IT London, our experienced and trained Asus gaming laptop repair technicians are ready to assist you with any technical issues you might experience with your Asus ROG gaming notebook computer models. From software installations or upgrades to troubleshooting hardware issues and laptop hard drive data recovery, our engineers can assist you with professional and trustworthy notebook repair services you can count on. The common Asus gaming laptop problems we can troubleshoot and fix for all Asus ROG notebook models include you cannot turn on your ASUS laptop, you can’t boot your ASUS notebook successfully, laptop battery or adapter problems, laptop is running very slow, audio problems, Asus laptop randomly freezes, keys on ASUS notebook are not functional or not working, Asus ROG laptop keeps restarting, no image (blank) after you start up, Asus ROG laptop overheating issues, wireless network problems and abnormal noises from notebook hard disk. If you have any questions regarding our London Asus ROG gaming laptop repair and upgrade service or would like to arrange an appointment, please contact us today on 020 7237 6805 and we will fix your gaming notebook problems quickly.